Quirky, playful, whimsical music theme. Instruments: Bassoon, Cartoon Percussions, Pizzicato Strings, Toy Marimbas, Flutes, Muted trumpets, Baritone Sax, Brass, Upright Bass, Jazz Drums. Mood: Curious, Drunk, Magic, Playful, Quirky, Sneaky, Strange, Whimsical, Weird. 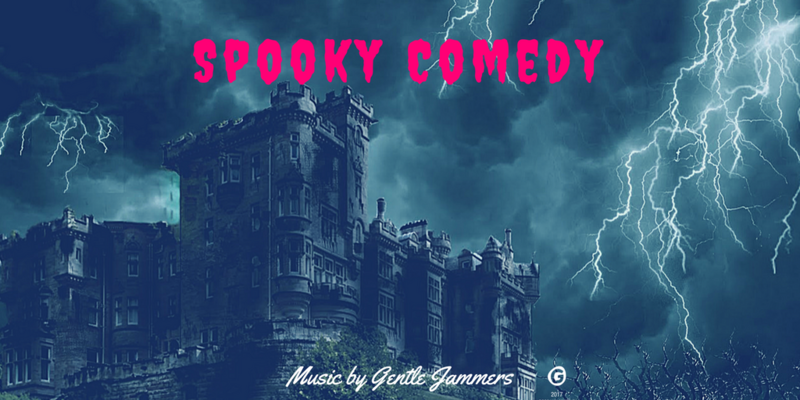 Perfect for: Comedy or Dramedy Projects – Funny Videos – Halloween Projects – Background Music – School Projects – TV or Radio advert – Short Film – Cartoon – Viral Marketing Campaign – Television – Video Game Soundtrack – Theme Tune – Animation Projects.